A seller has listed a complete in the box copy of Blockbuster Video Game Championships II. There is no reserve price and the bidding is just $0.99 so far. The last sale for Blockbuster Championships II was for $2,000 back in April 2010. The Blockbuster Video Game Championships II is very similar to Nintendo World Championships but the cartridge was made for the Sega Genesis and was made for a series of Blockbuster game competitions. The seller has great feedback and I know them from other video game message boards and collecting websites. He is a very good seller and there shouldn't be any problems with the item or transaction which is really nice with these really expensive games. Most game pages and some search results pages were broken this weekend. The site is back to normal now. When some sales volume calculations ran on Friday night, they created a database error which broke these pages. We have monitoring set up to text me whenever the site goes down, but it didn't notice these particular errors. I've added extra monitoring to try and catch future problems like this before they inconvenience everyone. We added tabs to the top of the price lists so you can easily sort the data the way you want and the page will more clearly show you how you are currently viewing the data by highlighting the tab in blue. You can sort the data based upon how popular the items are. This is based on the number of sales we have on record for each game. There is more space between each row and each row as a very light dashed line separating them so it is easier to read. The overall color scheme matches VGPC.com better as well so the price lists are a bit more pleasant to look at. There are three auctions on ebay for rare Nintendo NES games. Hot Slots - bidding at $49. Last sale $876. The best part about all of these auctions is there is no reserve price on any of them. The highest bidder gets the games. The Legend of Zelda was released in 1986 and since then there have been 28 different Zelda games released (including collector's editions). 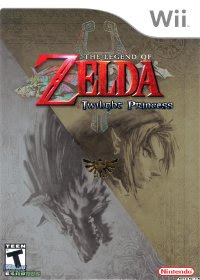 Zelda continues to be one of the most popular video game series of all time selling 59 million copies. 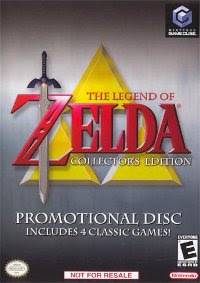 The Zelda series is also popular with video game collectors with a couple different titles fetching more than $100. Below is a list of the most expensive Zelda games. The list is ranked by the average sales price per game from July 19th, 2010 to August 19th, 2010. Official Nintendo Repair shops used this game to test Nintendo consoles they repaired. 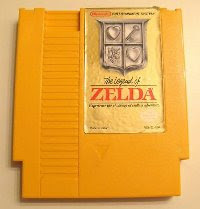 The game is the same as the original Legend of Zelda, but it comes in a yellow cartridge. The exact number of test cartridges isn't known but the game very rarily comes up for public auction and when it does it sells for extremely high prices. 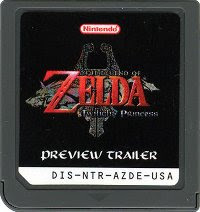 When Zelda Twilight Princess was first shown at E3, Nintendo made some Nintendo DS cartridges with the preview trailer on them. They gave these preview cartridges to everyone in attendance at their E3 press conference. 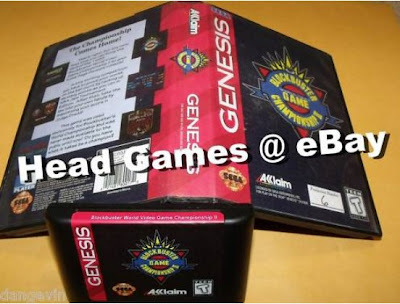 The cartridge is just a video demo of the game, but it routinely sells for $140-150. 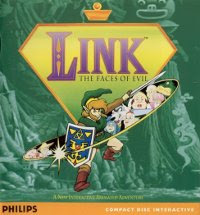 The third of the Zelda games released for the Philips CD-i. It is the most expensive of the three because it is even more rare. The game plays similar to other 2D Zelda games with a top-down view. 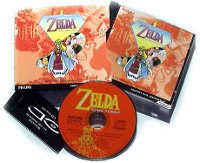 The game has really bad cut-scenes with horrible voice acting but is very popular with Zelda collectors because it is so rare. 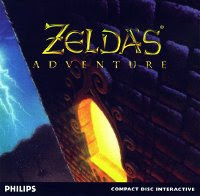 The Philips CD-i had three Zelda games. All three are widely regarded as the worst of the Zelda games. Nintendo decided not to allow Philips to create a CD add-on for the Super Nintendo. As part of this decision they allowed Philips to create 5 games with Nintendo characters. One of these is Zelda Faces of Evil. Zelda Wand of Gamelon and Faces of Evil are side-scrollers like Zelda II for Nintendo NES, but with full motion video cut scenes. Nintendo didn't help develop these games at all, which is evident when you play one. They are so awful, they have developed a cult following. Like a car accident, they are horrible but you can't look away. 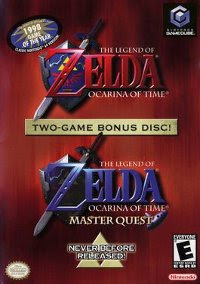 A combo package that included The Zelda Windwaker game and Zelda Ocarina of Time Master Quest disc. The cover art shows pictures of both games and there are two discs inside. Master Quest is an unreleased verion of the game with harder dungeons and battles (see below). A collection of four different Zelda games. Includes Legend of Zelda, Zelda II, Zelda Ocarina, Zelda Majora's Mask, Wind Waker 20 minute demo, and some Zelda video clips. The game was never sold in stores but was given away as part of the holiday 2003 Gamecube bundles. Everyone who bought a system received this promotional prize inside. 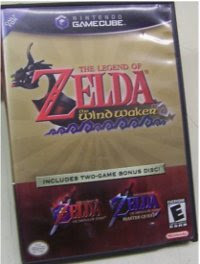 To encourage preorders for Zelda Wind Waker, Nintendo offered everyone a bonus: A copy of an unreleased version of Zelda Ocarina of Time with harder dungeons. This preorder bonus for the Gamecube was never sold in stores but hundreds of thousands are available because the program was so popular. For $5 (the usual cost a deposit) you got a Gamecube version of one of the highest rated games of all time. 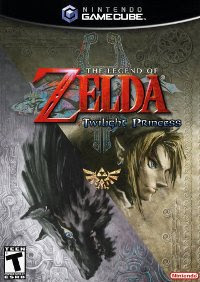 The first Zelda game ever to launch with a new console, Zelda Twilight Princess was available on the Wii at launch. The game sold millions of copies so it is definitely not rare. But gamers still want to play the game on their Wii so prices stay relatively high. Of all the games on this top 10 list, Twilight Princess for Wii has the best chance of dropping off. Prices are likely to drop once the Wii loses popularity. Right before Twilight Princess launched on Wii, Nintendo announced that the game would still be on the Gamecube too. The Gamecube was on it's last legs but Twilight Princess still sold fairly well, not quite as much as the Wii version though. The Gamecube version is identical to the Wii version, except for the way it is controlled. The Gamecube version uses the controller while the Wii version uses motion controls. VGPC.com has daily updated prices for every Zelda game. 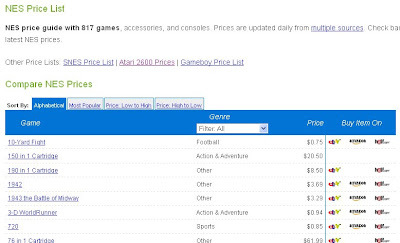 See all the Zelda game prices. This evening, a hard drive in our main web server failed. It took the hosting company about 40 minutes to replace the problem hardware. It took us about another 20 minutes to repair the file system and get everything working again like normal. The site was down for about 1 hour 10 minutes altogether. When buying and selling video games, the price isn't all that matters. For instance, in our recent analysis of how the World Cup affected video games, the price was flat but sales volumes changed dramatically. Likewise when determining how rare a game is, one might be interested in how frequently the game is sold. We've now made sales volume information available on our site. The calculation is based on the total number of sales we've ever observed for the game and the time span over which those sales occurred (including eBay, JJGames and private sales). We change the wording based on the magnitude of the volume. For instance on Grand Theft Auto IV, it says "about 30 sales per day" while for Nintendo World Championship Gold it says "about 1 sale per year"
Let us know what you think or if you have any questions. There is an ebay auction for Mr. Boston for Vectrex. The bidding is up to $860 already with about six days to go. 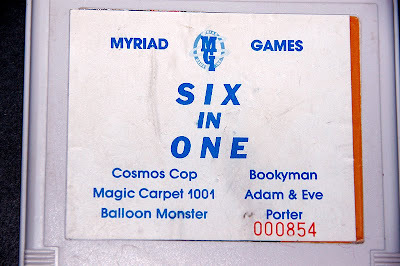 The game is complete in the box with the instructions, overlay, inserts, and everything. The seller says there are only two known to exist in complete condition. 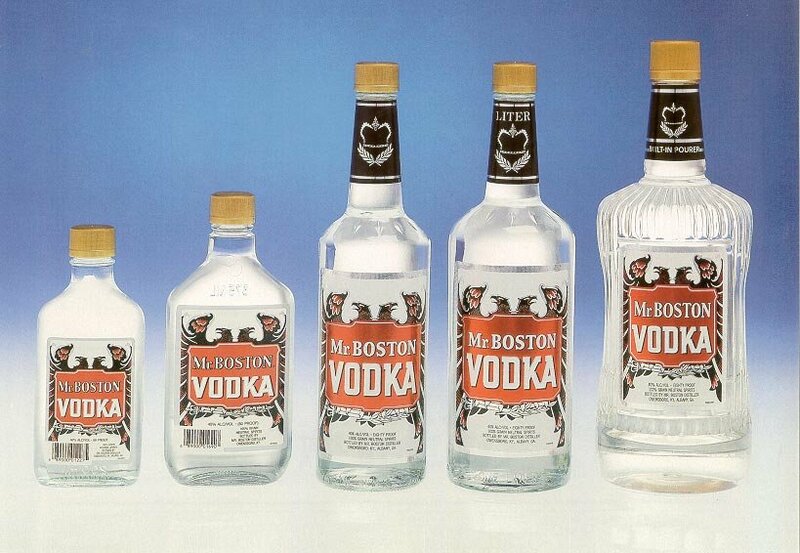 Mr. Boston is a brand of vodka that is still made today. 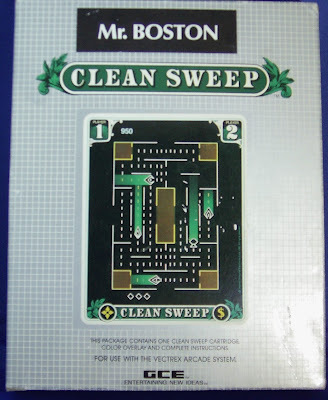 The liquor company customized the game Clean Sweep with their brand logo on the front cover, the insert, and changed the vacuum cleaner into a top hat inside the game. Mr. Boston then gave some of these cartridges away. The exact number isn't known. There are said to be anywhere from three to five copies in existence today so the game is very rare and highly collectible. 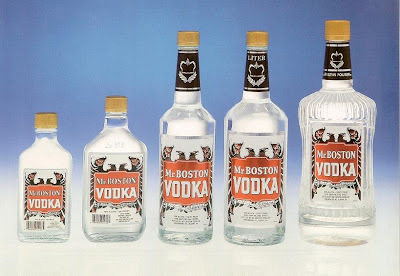 I have never seen a complete Mr. Boston auction so I can't say for sure what the final price will be but it should be several thousand dollars. Hopefully the seller's reserve price is so there is a completed auction. UPDATE: The game did not sell on ebay because the reserve price was never met, but it did end up selling for $7,200 in a private sale on AtariAge.